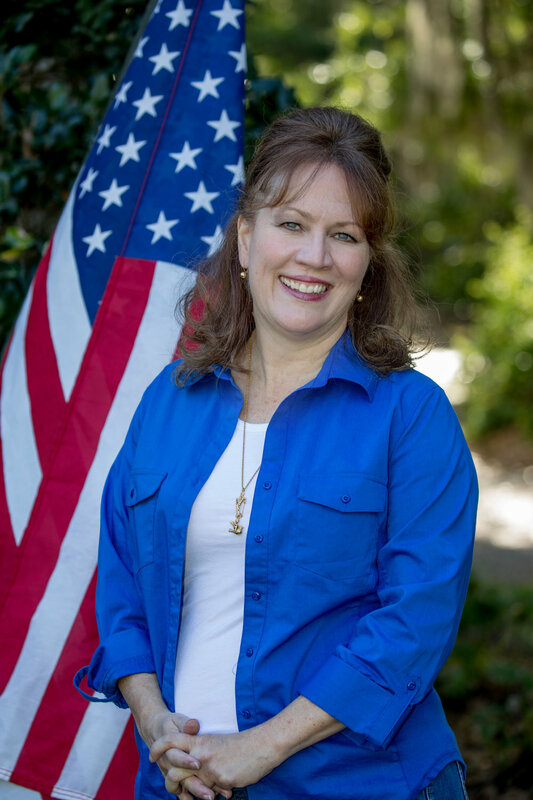 Ronda Storms traveled the world in an Air Force family, including trips to Germany, Turkey, Italy, Switzerland, Delaware, Louisiana, Alabama, before finally settling in Brandon, Florida when she was 16, where she graduated from Brandon High School. Ronda Storms went on to U.S.F., earning a B.A. in English education as a S.C.A.T.T. honors graduate. For years, Ronda Storms taught Language Arts in public schools: McLane Middle School and Bloomingdale High School in Valrico, Florida. Ronda Storms took a leave of absence to attend law school, and she graduated with honors from Stetson University College of Law. Ronda is a twenty year member of Phi Delta Phi, the International Legal Honor Society, Cardozo Inn. Throughout her career, Ronda frequently donates her legal skills to philanthropic and ecumenical organizations in order to improve the lives of vulnerable and disadvantaged people. Ronda Storms married her high school sweetheart, David, over 31 years ago. Together, Ronda and David have a daughter and a son, who, of course, are the apples of their eyes! Ronda’s husband is a deacon at Brandon First Baptist Church, where she has been an active member for 33 plus years. Ronda’s husband began his landscape and irrigation business more than 35 years ago, and together, David and Ronda have built his business into a respected landscape and irrigation contracting business throughout Hillsborough County. Ronda Storms has served on numerous Boards and Councils, has volunteered for the Guardian ad Litem program, has fought in the battle against human trafficking, and has used her skills as an advocate for the poor and disadvantaged.